My sincerest congratulations to the Apple® dev teams for creating iOS 11, because I am SO excited to show our audience some of our favorite features so far. As a cautionary warning: my hands-on review is specifically on the developer preview of iOS 11—not the public release that will be available this upcoming autumn. While some features may work for me, this does not mean they will work for you. Please be patient with Apple’s development teams as they perfect their latest release of iOS for everyone to enjoy. Purposefully, I’ve installed iOS 11 on a little older model to showcase that iOS 11 is not just for brand-new devices. Regardless of the device, it seems like iOS 11 is lightning fast! With iOS 11, there are over 100 new features that are immediately available within the developer preview. 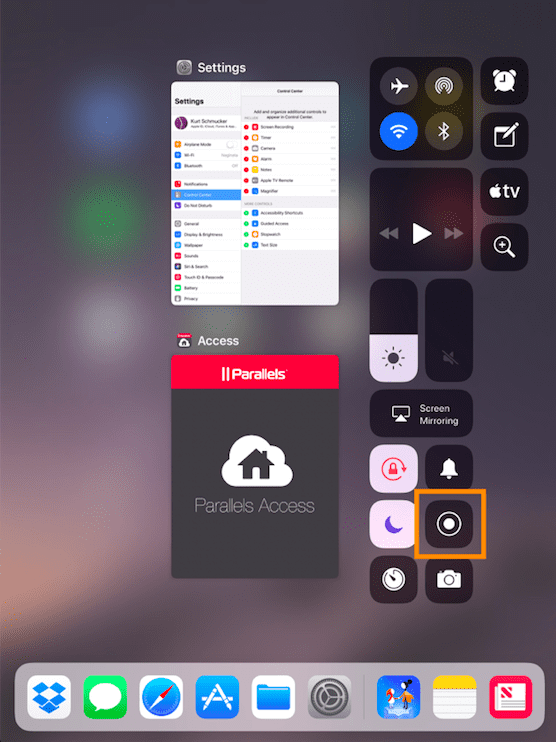 Some of my absolute favorites are the smaller details that aren’t necessarily ground-breaking, but when combined with one another, they create a powerhouse of an iOS that users haven’t seen in the past. I’m beyond excited to dive into the latest iOS so let’s start off with a feature I personally have been anticipating: Screen Recorder! To be clear, this is not the first time you could record your devices screen. There has been both official and unofficial means of doing so for years. However, this is a feature I am extra excited to see debut as a built-in feature within iOS 11. 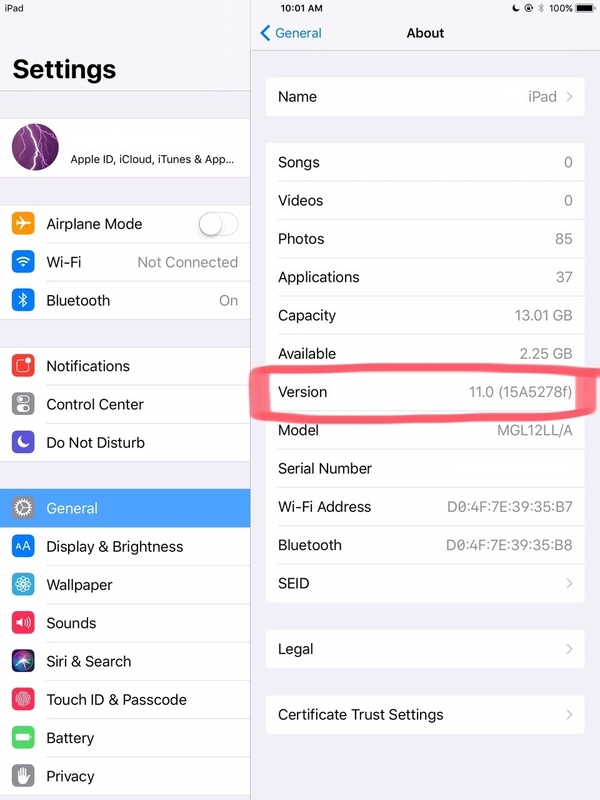 You will now be able to record your iOS devices entire screen without any dongles, hook ups, remote software, or additional hacks. You can now share what you see with your peers, family, or even for support help! Launch Screen Recorder from Control Center by swiping up to start your full screen recording. Tap the Screen Recording button to immediately begin recording (or 3D Touch™ to bring up the menu). I want to show off the updated iOS keyboard mannerisms, such as lightly swiping down to utilize a symbol versus having to “switch” to the symbols keyboard during typing in older iOSes. This feature provides users with an easy way to share your ideas. Quickly, a user can take a screenshot and immediately write annotations directly on that screenshot using your finger or Apple Pencil®. This is going to make sharing stories, photos, or even finishing work documents a breeze! 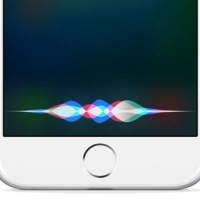 The Siri updates continue with a more intelligent Siri that has graduated from a basic personal assistant to a machine-learning driven artificial intelligence assistant. 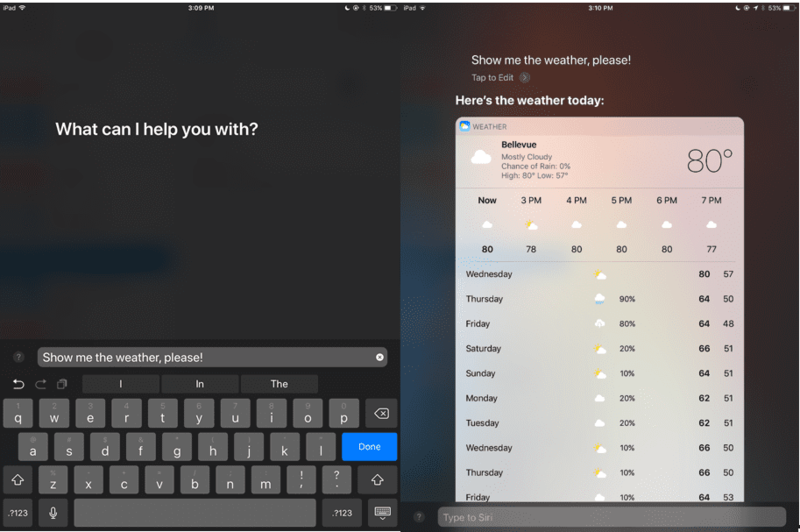 With iOS 11, you’ll be able to ask more from Siri, such as translation commands, third-party support, and task management. Further Siri integration into Apple peripherals such as HomeKit™, watchOS®, and the HomePod are forming a more natural relationship that is unique to the user’s journey. 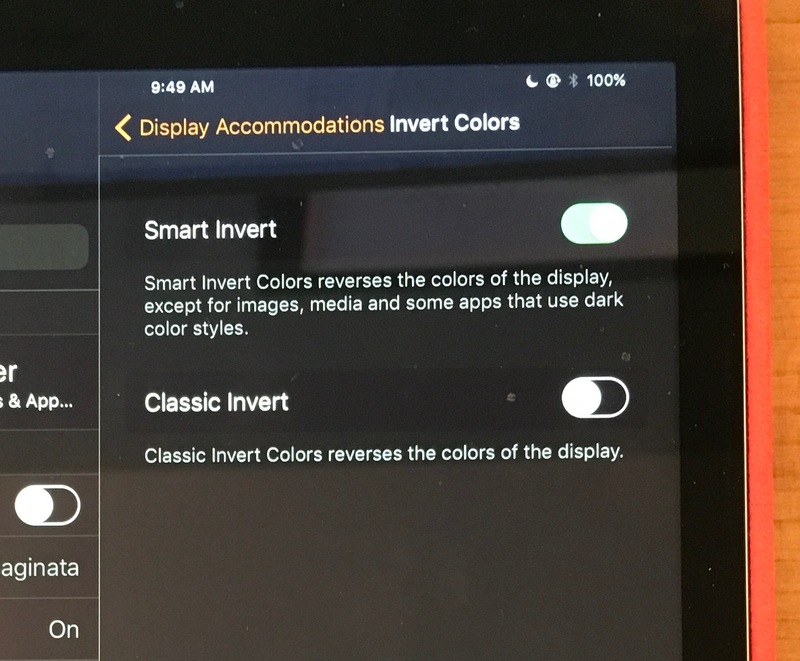 An entirely new feature to iOS 11 is “Smart Invert Colors”, which is the closest setting to a “dark mode” we will get out of the native iOS. 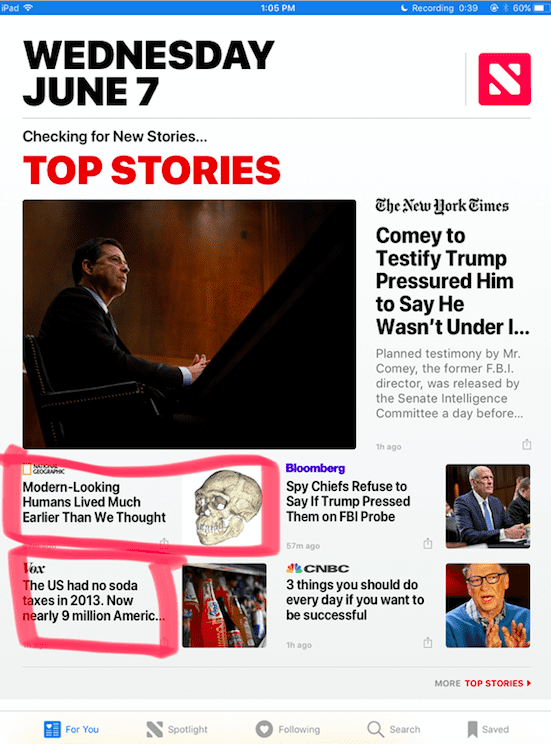 This feature is a new-and-improved rehabilitation of “invert colors”, which included the inverting of media content (icons, photos, videos, etc). 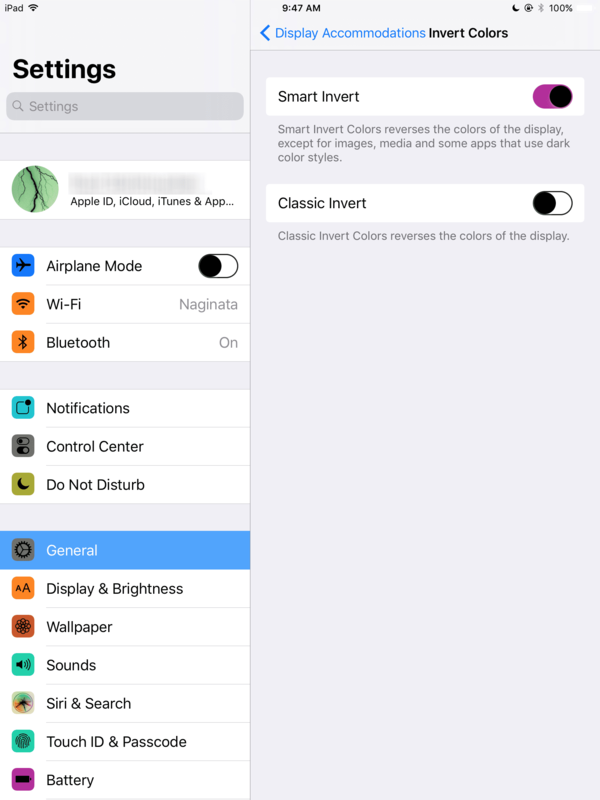 Instead of inverting all colors, Smart Invert Colors only inverts the user interface. Assets such as graphics, images, and app icons remain the same. If you take a screenshot with this feature turned on, the screenshot will not showcase the inverted colors. It will keep the white user interface that we’re all accustomed to. See image below to see how Smart Invert will actually look on iOS 11. Disclaimer: the new UI mode is not perfected within the iOS 11 Beta. 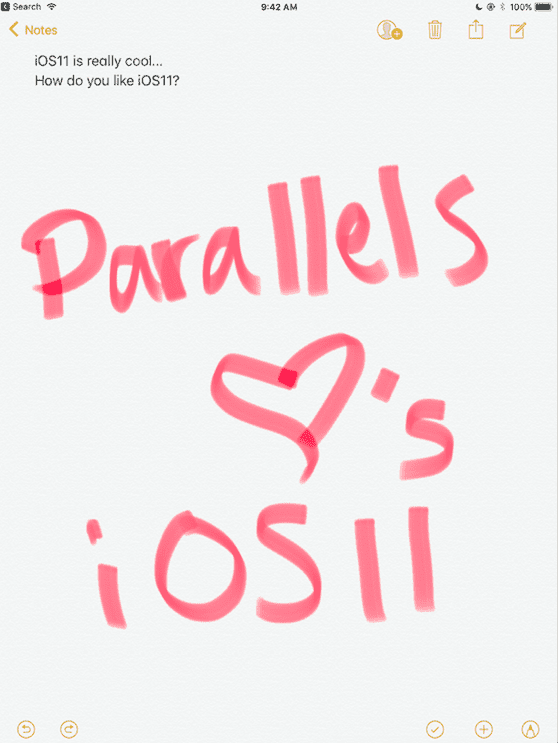 I have found instances within the iOS where the image is inverted where it should not be (like an app icon). However, it’s likely Apple and additional third-party application developers will continue to work through the developers’ release to perfect the apps we love. iOS 11 delivered customer-centric features that satisfy even the pickiest of Apple users. While there are many exciting changes to iOS 11, I believe it’s safe to say Apple is heading in the right direction! Again, we cannot emphasize enough that we send a huge congratulations to Apple developers for releasing the coolest iOS (beta) yet!